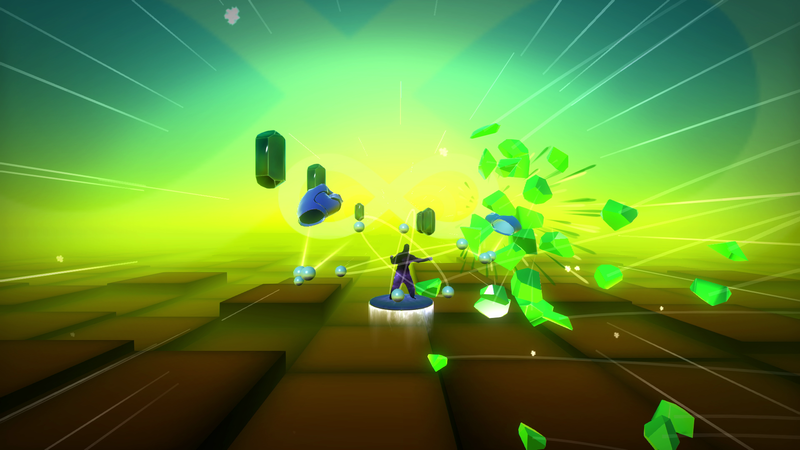 Beatsplosion started out as a game about smashing stuff. Because, well, who doesn't like smashing stuff? The first key idea was to have satisfying physical reactions. 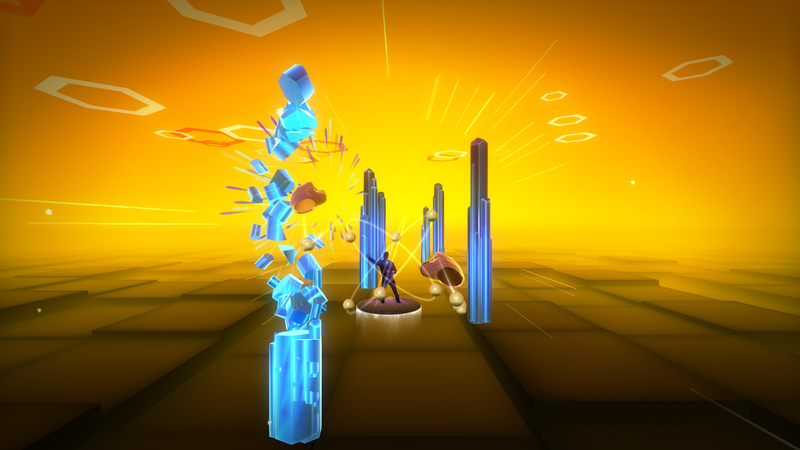 When you hit a crystal pillar, it 'splodes into tiny fragments that fly out based on your hand's motion - upward, downward, forward, any direction you like. The harder you hit, the more they scatter! Every punch is unique, every crystal responds exactly to your hits. 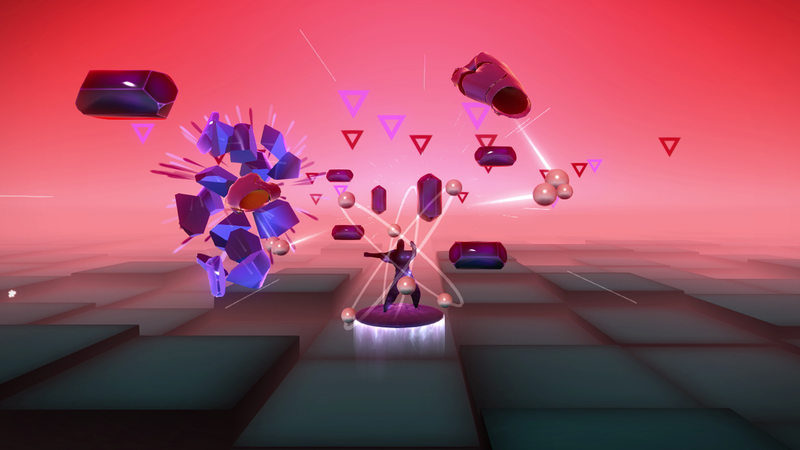 The next step was adding music so you weren't just punching randomly, you were doing it in time to a beat. At higher tempos, things started to get rather sweat-inducing. 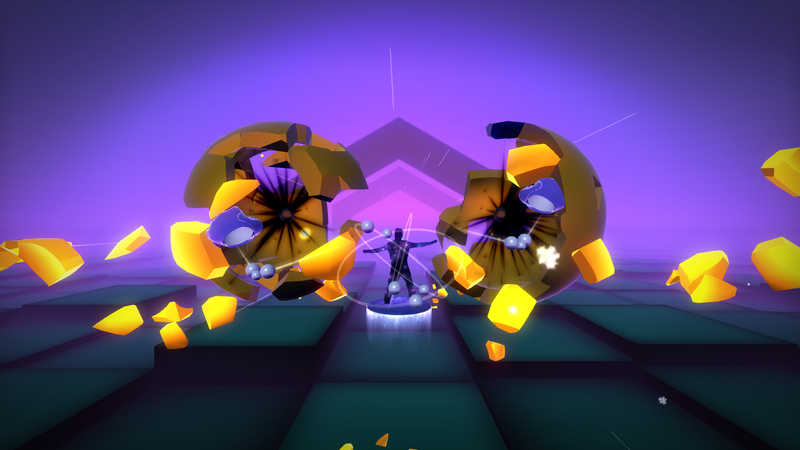 That's when it all clicked together: a rhythm game about smashing stuff where you get a great workout almost by accident. And did we mention the smashing yet? Epic black belt challenge at the blazing speed of 200 bpm! 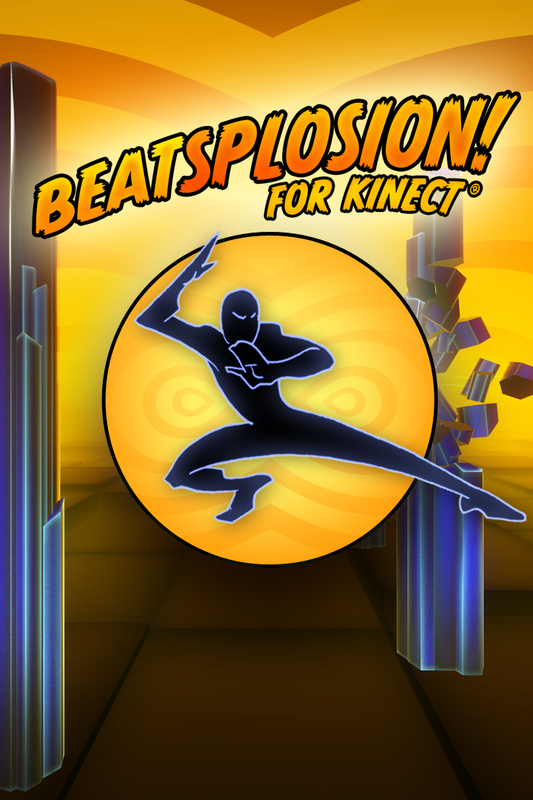 Virtual Air Guitar Company allows for the contents of Beatsplosion for Kinect to be published through video broadcasting services for any commercial or non-commercial purposes. Monetization of videos created containing assets from Beatsplosion for Kinect is legally & explicitly allowed by Virtual Air Guitar Company. 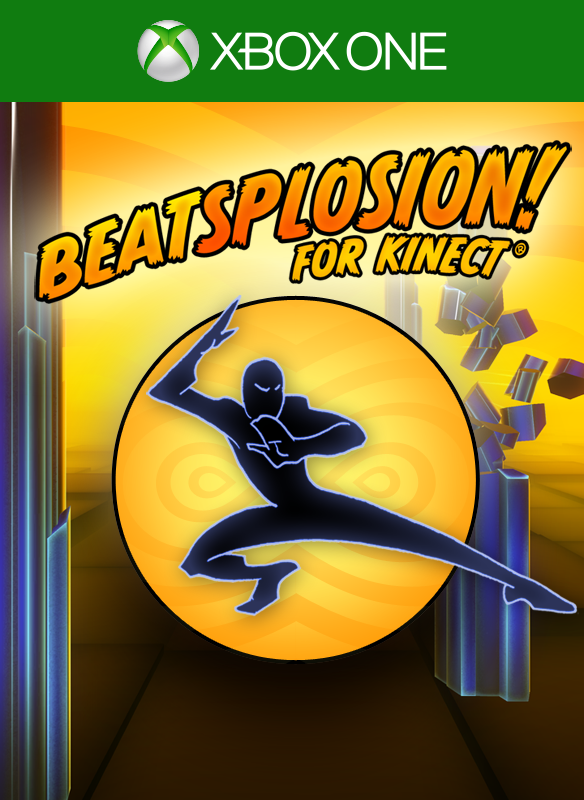 This permission can be found in writing at http://www.virtualairguitar.com/press/sheet.php?p=2015_beatsplosion_for_kinect. 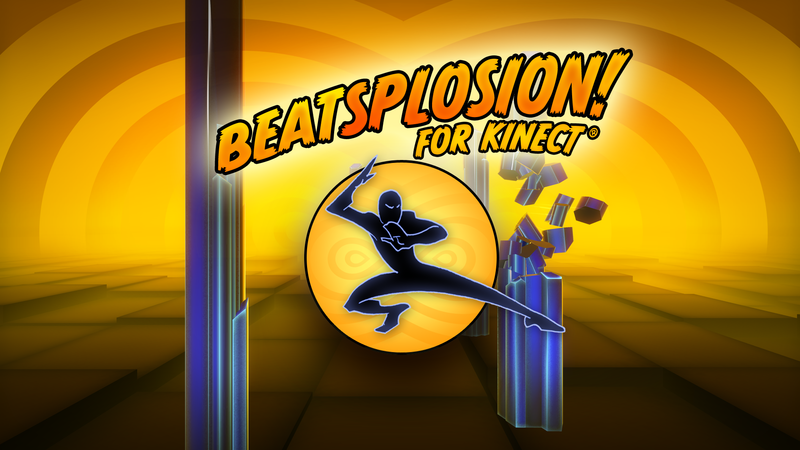 Beatsplosion for Kinect Brings Exercise to Xbox One – Beat Ninja Style! 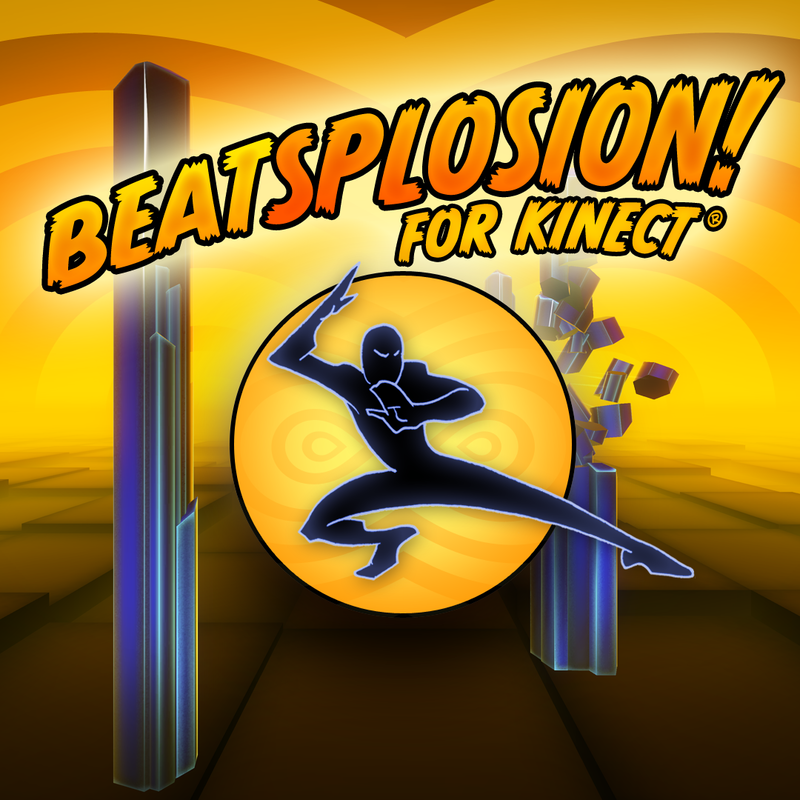 beatsplosion.com.